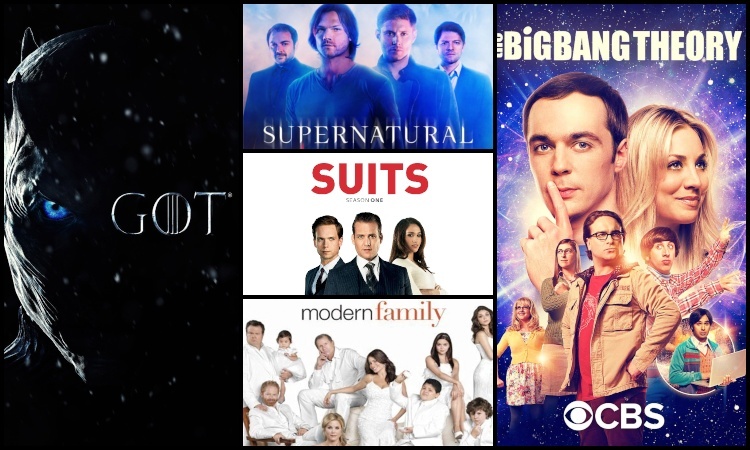 All good things must come to an end, and that stands true for hugely popular shows like 'Game of Thrones', 'Big Bang Theory', 'Modern Family', 'Supernatural' and 'Suits'. 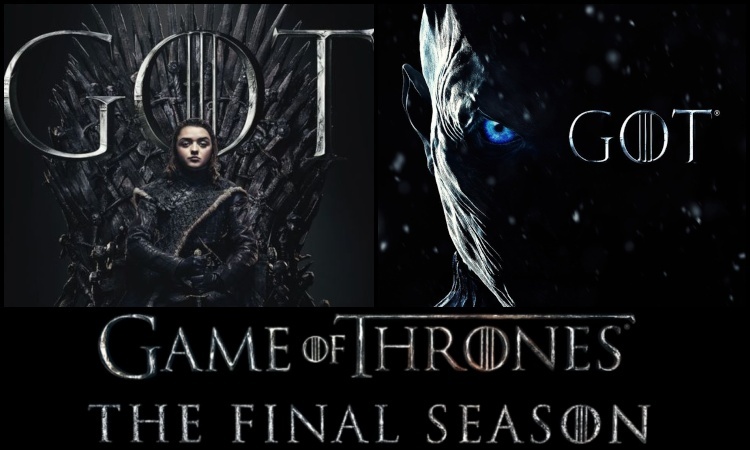 As the quest to claim the Iron Throne nears its end with the final chapter of 'Game of Thrones' opening next week, IANS lists theshows that are coming to an end soon. Unexpected twists and turns keep fans glued to "Game of Thrones", and its final season will be no different. Actress Nathalie Emmanuel says the final chapter will bring closure to all the stories in an exciting, but the heartbreaking way. Vladimir Furdik, who plays the villainous Night King, also said that season 8 will be packed with lots of surprises. "Game of Thrones" Season 8 will premiere internationally on April 14. It will stream on Hotstar Premium along with the international premiere, and air on India TV on Star World on April 16. 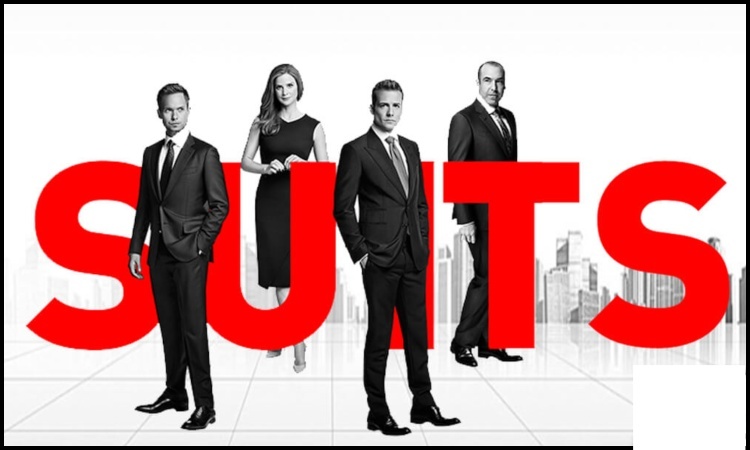 The story started when a hotshot lawyer Harvey Specter (essayed Gabriel Macht) took a gamble by hiring a brilliant college dropout Mike Ross (Patrick J. Adams) as an associate in his law firm and gave the audience a glimpse of the trials and tribulations of the legal world. The drama began in 2011. The story has expanded its universe and brought forward varied stories with myriad emotions -- be it a love story ending with a fairytale wedding and the highs and lows of corporate takeovers. It has been announced that the show will wrap up with its ninth season, comprising 10 episodes. Credited as the longest-running sci-fi genre show, "Supernaturals" is all about the supernatural and paranormal. It follows brothers Sam (Jared Padalecki) and Dean (Jensen Ackles) Winchester as they join their family business of hunting down supernatural monsters. 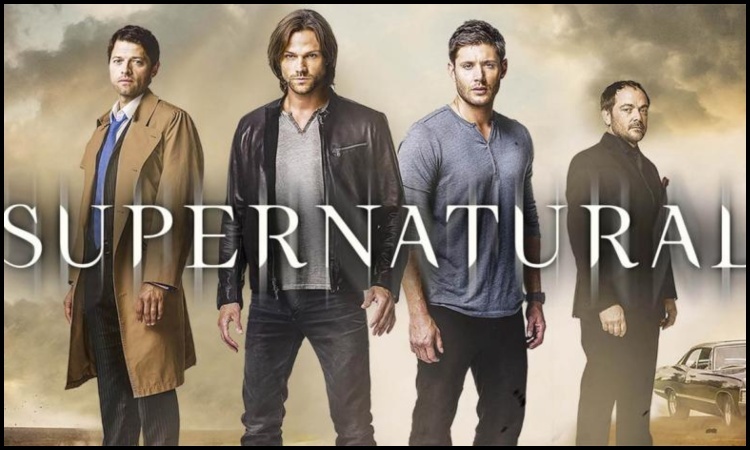 Created by Eric Kripke, it premiered in 2005 and has garnered a massive fan following since then. 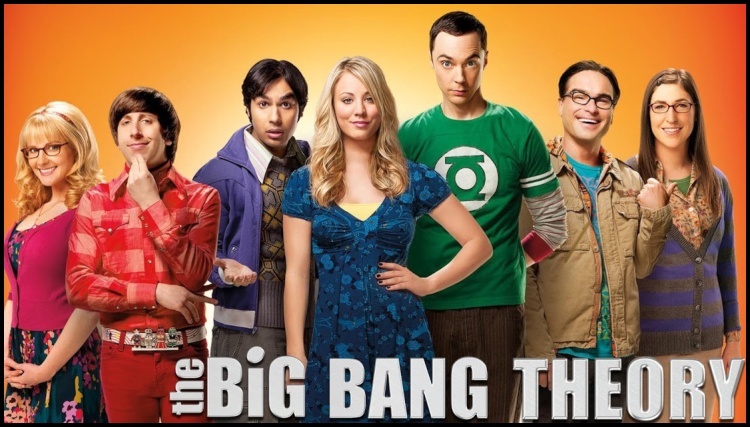 This show's universe originated with the story of how four nerds -- Sheldon Cooper (Jim Parsons), Leonard Hofstadter (Johnny Galecki), Howard Wolowitz (Simon Helberg) and Raj Koothrappali (Kunal Nayyar) -- react when a girl Penny (Kaley Cuoco) enters their life as a friendly neighbor. With all the idiosyncrasies, quirky behavior, cultural one-liners, including a lot of Indian references courtesy British-Indian actor Kunal, as well as dating fundas -- the story that highlights the personal life of scientists and geeks was loved by one and all, making it a phenomenon. The Emmy Award-winning show was an instant hit after its debut in 2009 and will be ending the golden run with its eleventh season. 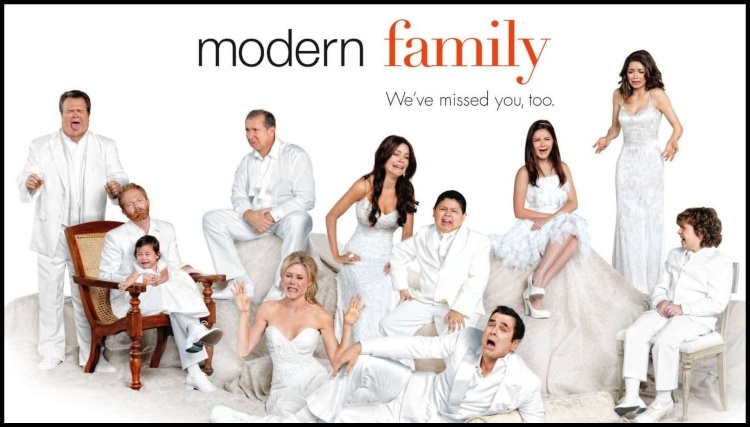 Created by Steven Levitan and Christopher Lloyd, the show navigates the life of members of Pritchett family and won hearts for showing a diverse picture of an American family with themes around a gay couple, adoption, dating, young pregnancy and ethnicity running at its core. The final season of the show, aired in India on Star World, is expected to come with "some surprises and big milestones". Stephen Amell's run as Oliver Queen will end with season eight, which will air soon. The final season based on the DC Comics series will consist of 10 episodes. 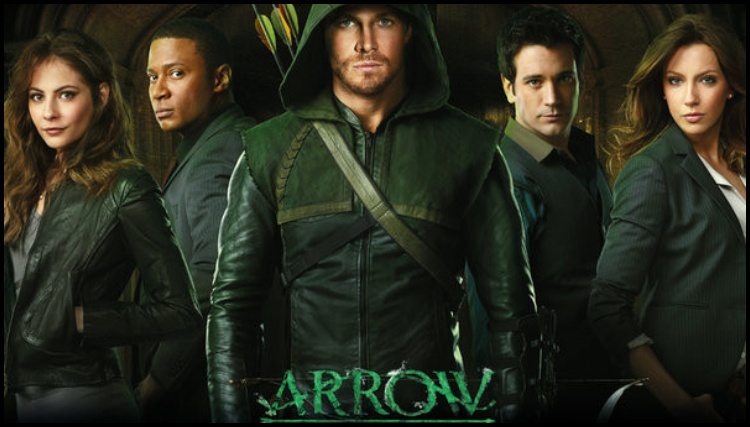 Launched in 2012, "Arrow" stars Amell as the titular superhero, whose real name is Oliver Queen. Queen returned home to Starling City five years after being presumed dead in a shipwreck, at which time he created the superhero persona of Green Arrow to fight crime in the city. 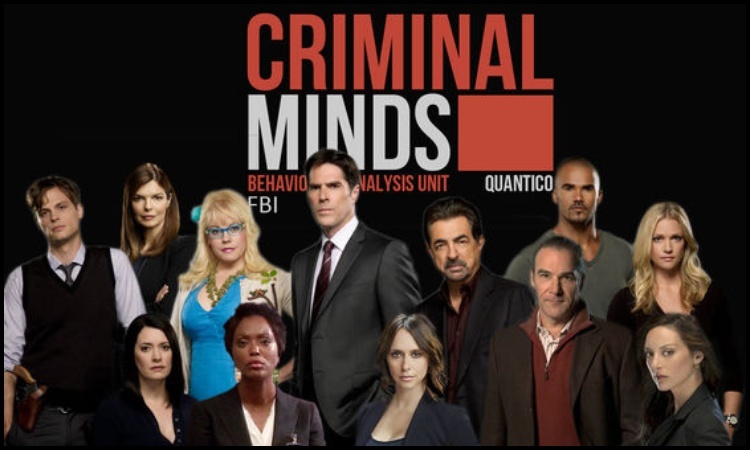 The police procedural crime drama television series premiered on September 22, 2005. It will be ending with Season 15. The long-running crime drama, created and produced by Jeff Davis, is about a group of FBI behavioral profilers. The show, which premiered first on the small screen before its Netflix stint, is set to end after its seventh season. 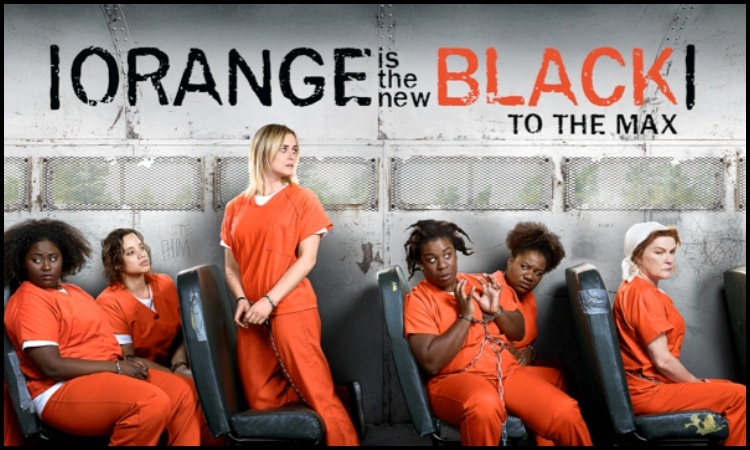 The critically acclaimed dramedy follows the lives of women as prisoners and how they come to terms with it. 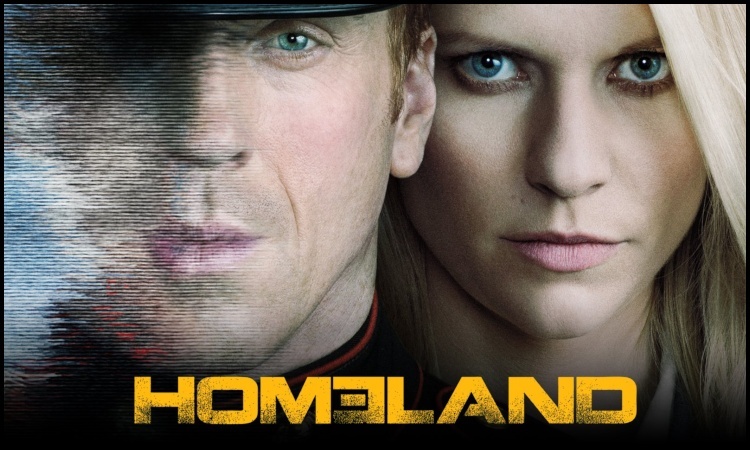 The action-filled story of a spy, woven with the thrills of political drama, will end with its eighth season. Shows like "Veep", "Jane the Virgin", "Elementary", "The Unbreakable Kimmy Schmidt", "Mr. Robot" and "Fuller House" will also wrap up soon.